It is during times of crisis that the economic system shows its other, incalculable, constructivist face. 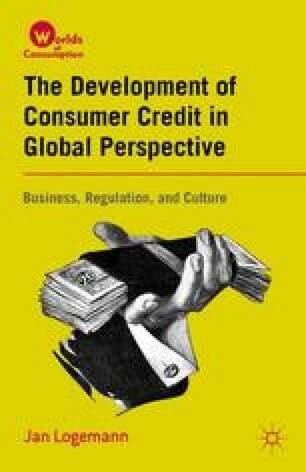 Terms such as “credit crunch,” “credit binges,” and “toxic loans” offer graphic descriptions of an ailing regime we no longer trust. Indeed, when banks and states go bankrupt, when anxious customers storm the branches to withdraw their money, and when millions of people face unemployment and homelessness, the notion of trust—or rather its loss—dominates newspaper discussions of the otherwise soberly presented ups and downs of the stock market, national debt levels, and currency exchange rates. Without trust, the global market and our daily banking routines cannot work, for money and the credit business are less matters of fact, less material and palpable, than we commonly assume. Economic markets are cultural and social constructions, and consumers act not only as economic agents, but also as cultural and social entities.